Social Media websites like Facebook and Twitter have taken the world by storm and are now some of the most visited websites internationally. 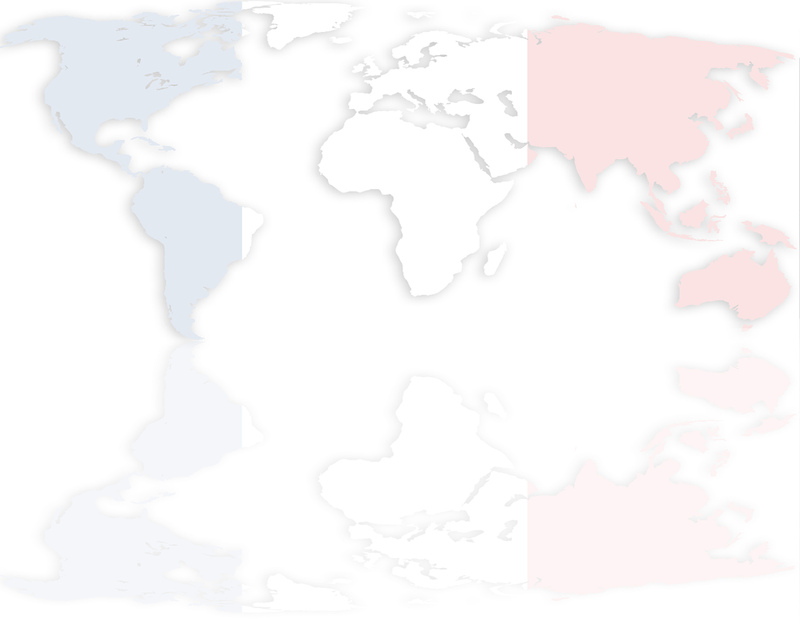 France is no exception, with Facebook being the second most visited website in France (second only to Google). These provide an ideal opportunity to reach a wider target audience with many people spending hours a week on social media sites. Search Engines are also increasingly valuing links to your site from social media websites, using this as part of their algorithm to assess how popular a website is. SMO (Short for Social Media Optimization) is the process of generating bookmarks, Google Plus links and likes from a range of social networking sites in order to assist your website's SEO or ranking with search engines. The French SEO Team offer the following SMO services. Creating new profiles on a range of social media sites to promote your business, or adding bookmarks to the French versions of popular international sites (such as Facebook, Twitter and Google Plus), or dedicated French sites. Increasingly Google can distinguish between high quality content and content that is just thrown together. To ensure your website has unique, quality content, we are offering a blog writing service with content for your own site, or your Facebook profile, or for SMO on other sites. Many business owners don’t have time to maintain their own blog, therefore this is a service that we can provide on an ongoing basis if required (e.g. a new blog posting every week). Content will be well researched, up-to-date and written by a fluent French speaker, then carefully proofread. Content will be relevant to your business and target your client base (whether France, Canada, international French speakers or a local area, such as Paris). Since then, Facebook has become the 2nd most visited website in the world, beaten only by Google.com. We offer Facebook Fan Page creation services and blog writing in French and English to keep your Facebook page up-to-date and encourage people to become Fans of it and link to it. Twitter is in the top 10 most visited website in France. Given their limit of 140 characters in a 'Tweet', we offer a service where we create new Tweets for your business and create between 1 and 4 new Tweets a day to keep your Twitter profile active and improve your SMO. While YouTube is not officially a Social Media site, as the 3rd most visited website in the world, we thought we'd include it! If you have a video you would like to draw attention to, we can submit it to 25 video websites, including YouTube and / or create bookmarks to it to build its visibility. Many videos on YouTube go viral and can receive thousands, or even hundreds of thousands of views. Google Plus (sometimes abbreviated to Google+ or just G+) has around 200 million registered users and is Google's own social networking website. Marketing your site via Google's own social media site will obviously be beneficial to your SEO.